During and after divorce, children can feel many different emotions. Some children experience anger. Other children may feel hurt or worried. There are also children who may feel that the divorce is their fault. As parents, it is sometimes difficult to know what your children are experiencing as they may not readily express their feelings or emotions. 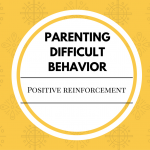 You may be worried about how your child is handling the changes. 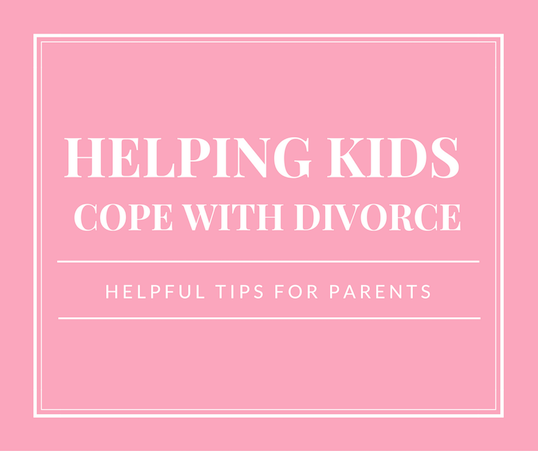 Divorce is challenging for everyone, but with the following tips you can help your children learn to cope with the emotions that they feel and handle the difficult situation. As discussed above, sometimes children feel that they are responsible for the separation of their parents. Make sure that you tell your child that nothing he did or said caused the divorce. Remind your child that his mom and dad will continue to love him and to spend time with him. Say, “I love you.” And continue to send that message through your actions and your words as often as possible! If you have a disagreement, handle it privately so that your child does not witness the conflict. If you have a concern that needs to be discussed, set aside a time to talk about it when your children are not around. While you may be experiencing many intense emotions related to your ex, it is important to try not to play the “blame game” in front of your child. Try to be respectful towards your ex as having a good relationship with both parents is ideal for your child. If there are changes that will happen, such as a change in your child’s schedule, be honest and upfront. Let your children know what will change and how the changes will impact them daily. Schedules are important for children of all ages. It helps your children feel more secure and stable. Let your children know about scheduled phone calls and visitations with the other parent. If your child is open with discussing how he feels, make sure to listen. Some children may be more closed off to talking about their emotions. If this is the case, encourage your child to start a journal to write his feelings down. The feelings journal can be really helpful for children to help understand the emotions that they are experiencing, but it also gives them an outlet to try to work through their feelings. 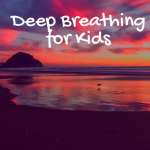 Stress relief is important for you as the parent, but also for your child. Find healthy ways that your child can reduce stress such as through drawing, listening to music, talking to others, joining a team sport, or playing with friends. Some children may have very strong emotions and may express these feelings in inappropriate ways such as by being disrespectful. 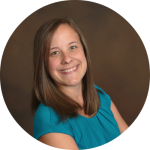 In these circumstances, continue to hold your child accountable for the inappropriate behavior. Divorce does not give your child a free pass to act out. Make sure to discuss appropriate ways to manage the feelings they are experiencing. As discussed above, some children may hide their feelings in the home. It is a good idea to talk to other important adults in your child’s life such as his teacher, friends’ parents, or school counselor. Ask them to let you know if they notice any significant changes or concerns. Make sure to pay attention to signs of significant stress for your child. This may include changes in sleep schedule, withdrawal from others, decease in appetite, or problems in school. If your child is experiencing any of these, it may be a good idea to consult with a child psychologist.